NZTA (New Zealand Transport Agency) has recently briefed new Transport Minister Simon Bridges of activities the organisation is up to and keeping an eye on presently and for the future. This Briefing Incoming Ministers (or BiM) is routine and occurs after an election or when a Minister changes over for that respective Ministry. 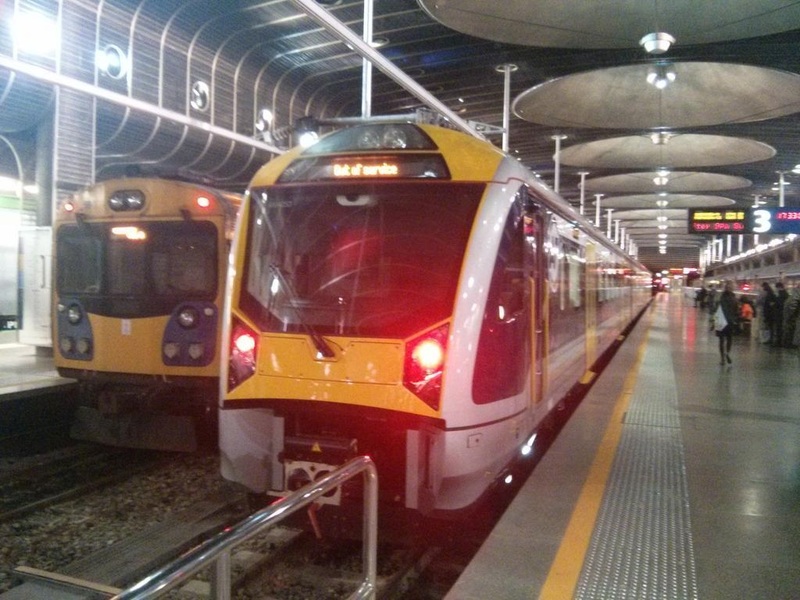 Auckland Council and Auckland Transport are continuing to plan, design and acquire property for the City Rail Link. The City Rail Link is now being delivered in two distinct parts. redevelopment of the Downtown Shopping Centre by Precinct Properties Ltd. Auckland Council is budgeting between $240 million and $250 million for these works. The aim is to complete the enabling works before the World Masters Games in April 2017. We think this is a sensible sequencing of enabling works which will minimise disruption of critical intersections in the CBD, and enable compliance with the planning conditions that only one intersection can be out of action at any one time. A more compact construction schedule at a later time would prove too disruptive. Phase Two is the tunnel boring machine and station building stages of the project. This phase could start as early as 2018 and be completed by 2022 at a cost of around $2 billion. Design and procurement decisions for this phase could be taken progressively from 2015/16 onwards, but are dependent on future funding decisions and commitments. The Crown is not currently an active partner in the City Rail Link project implementation. The government has signalled it will only consider being a funding partner to enable a construction start in 2020, or possibly earlier if certain patronage or other targets are achieved. The risk of not being involved in these early stages is that the key elements of the project get determined in the meantime. If the Crown is to be a future funding partner it needs a mechanism to identify options and risks around planning, design, procurement and financing. We have experience in complex infrastructure projects of the scale of the City Rail Link. One mechanism to help manage Crown risk could be for the Transport Agency to become a technical partner with Auckland Transport in developing the City Rail Link. This would be consistent with the one transport system arrangements that have been forged with Auckland Transport and Auckland Council over the last 3-4 years. Minister Simon Bridges talks about the two phases to NewsTalk ZB earlier today: Simon Bridges: Auckland’s City Rail Link. So it seems the Minister is quite warm to the City Rail Link being split into two phases as NZTA has recommended insofar as the Minister has given his blessing for phase one to begin (that is the enabling works) as soon as Council has its own finances sorted. As for Phase Two the Minister right at the end of the interview gave a one word answer that all things lined up and considered, would allow this phase of the CRL to begin in 2018. All this would bring the City Rail Link two-phase operation in line with what Councillor Linda Cooper tried to get through in the Budget Committee last week (Analysis on The Budget Committee Day One) which to me would have been a good “fail safe” device knowing the Government is holding firm to 2020. However, and rather stupidly the majority of the Budget Committee led by the Mayor are holding fast to whole hogging the CRL from 2016 no matter what. For me and as noted in three City Rail Link podcasts what NZTA has proposed is a good Best of Both Worlds solution and would be entirely consistent with my calling to start the CRL around the 2017/2018 start date. That said it would be my stance over the last three years (when I last updated it from my original Auckland Plan submission) slightly updated to allow the enabling works so that we are in sync with the Precinct Property development in Downtown Auckland. So NZTA has moved first and we have a Minister giving his blessing to the enabling works at the minimum while warm to Phase Two starting 2018 all things considered. Now would be a very good idea for Council to agree to the NZTA two-phase operation for the sanctity of the City Rail Link. In other words for an inflexible Mayor to be come a tad more flexible.